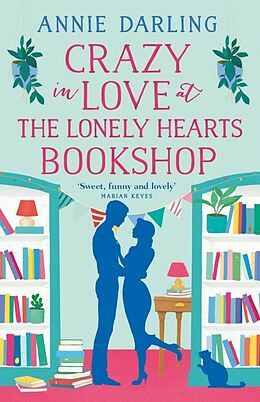 This third book in the series set in a crumbling yet charming bookshop finds Nina's perception of herself as a fan of tempestuous romances with Heathcliff-esque bad boys shaken by a boring business analyst from her past stopping by. His old pal Carl Fitzpatrick has been chasing sunken wrecks most of his life, but now he's run afoul of the Florida Division of Historical Resources. Its director, Clive Nickelby, despises amateur archaeologists, which is bad enough, but now he and his young "assistant" have disappeared--along with Fitzpatrick's impounded cache of rare Spanish coins and the list of uncharted wreck sites Fitz spent decades putting together. Some of Fitz's own explorations have been a little...dicey, so he can't go to the authorities. Doc is his only hope.